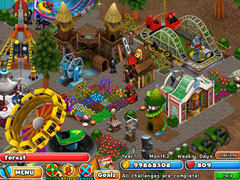 You have just inherited your very own amusement park so get started building it! You have just inherited your very own amusement park. Let’s get started building it into the best park in the world! Grow the park by adding the coolest new rides, the yummiest concession stands and the most entertaining attractions. Add decorations and upgrade your buildings to earn customer hearts. Spend these hearts to research even more exciting rides like the Flying Carpet and Dragonferno. Once you’ve successfully built your first park into a popular attraction that people love, you’ll be challenged with creating three new parks A, B, and C.Fully customize the layout and decoration of your parks with hundreds of unique features. Don’t miss out on your chance to build the best amusement parks in the world, download Amusement Park today!You have just inherited your very own amusement park. Let’s get started building it into the best park in the world!Grow the park by adding the coolest new rides, the yummiest concession stands and the most entertaining attractions. 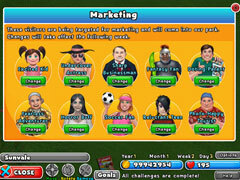 Add decorations and upgrade your buildings to earn customer hearts. Spend these hearts to research even more exciting rides like the Flying Carpet and Dragonferno. Once you’ve successfully built your first park into a popular attraction that people love, you’ll be challenged with creating three new parks A, B, and C.Fully customize the layout and decoration of your parks with hundreds of unique features. 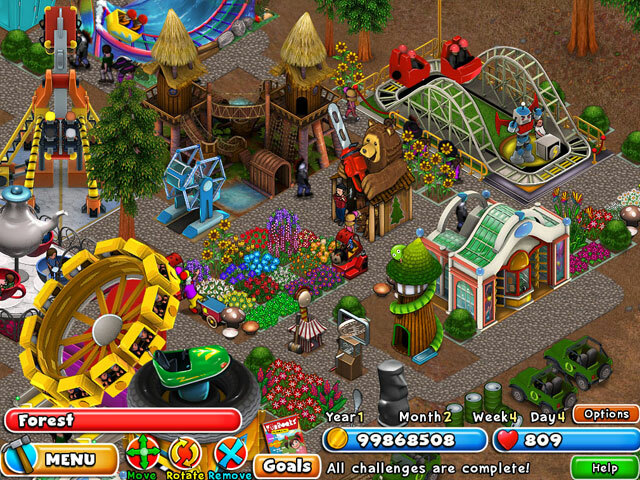 Don’t miss out on your chance to build the best amusement parks in the world, download Amusement Park today!